How to make the most of holiday seasons? Shopping during holiday seasons may not be the most looking-forward activity for the majority of consumers. Usually these periods of the year are characterized by long queues, untidy shelves, lack of staff and stock, among other ills. During holidays, the companies that invest in strengthening their teams and services are the ones that provide a great experience to their customers. So don’t stay behind your competition and check out these tips to ensure a great service for your shoppers in the busiest times of the year. 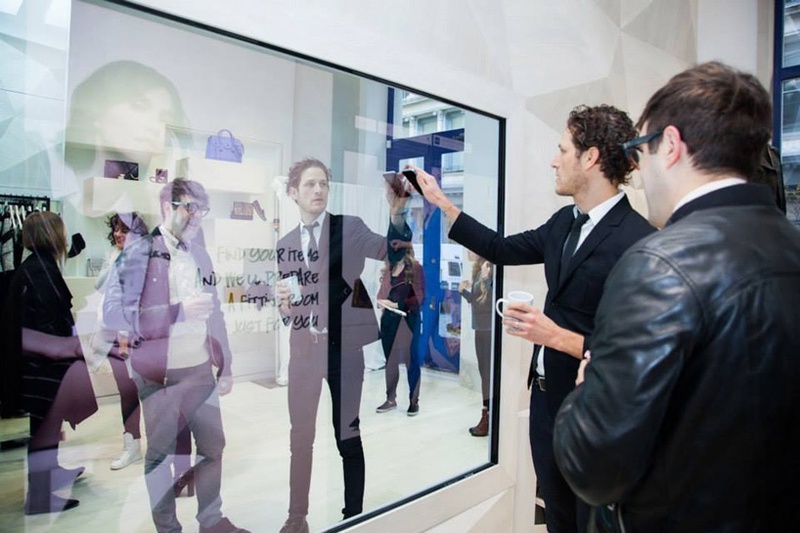 Technology is always appealing to consumers and through innovative solutions retailers seem to find new ways to connect with their customers, engage with them in unprecedented ways and guarantee a unique shopping experience. A great example of tech solutions is eBay’s initiative destined to redefine window shopping, in partnership with brands like Kate Spade Saturday, Sony, TOMS, and Rebecca Minkoff. Touchscreens were located in the storefronts of the named brands in the Westfield San Francisco Centre, where users can browse the products available, select the item they want, and then securely purchase via PayPal on their smartphone. Make sure that your website it’s up-to-date with all the offers and products available. Remember that nowadays savvy shoppers research on internet the items they intend to buy, before heading off to a store. And don’t stay only with the traditional options that retailers offer in their websites; be bold and think about what other features your clients will appreciate. A service that some retailers are offering in their website is the option to make on-line appointments, in order to control the flow of customers. With this service, retailers are offering to their clients the opportunity to make the most out of their in-store visits, whether if they want to get a personalised assessment regarding a new product or get more information about an item previously purchased. 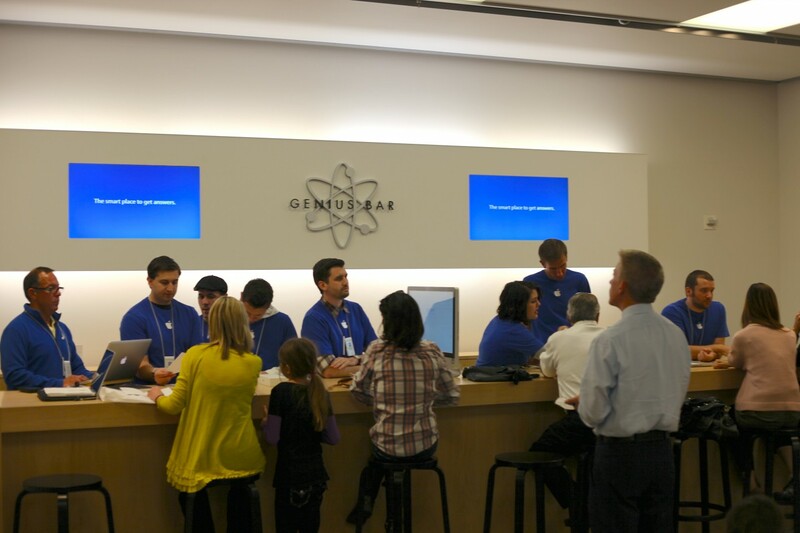 This service seems to have had a better welcome by technology stores and a great example is The Genius Bar in the Apple Store. Make sure you have enough staff to manage the increase in footfall during the holiday season. Plan your new hires in advance to provide them with the training required, before the in-store crowds don’t allow you to do it. Remember that during holidays it’s crucial that your sales staff know all the features and benefits of your products. Teach them how they should approach customers and engage with them. Another important aspect to keep in mind is to motivate your team during this period. To guarantee a great work environment will help you and your staff to achieve your sales target. 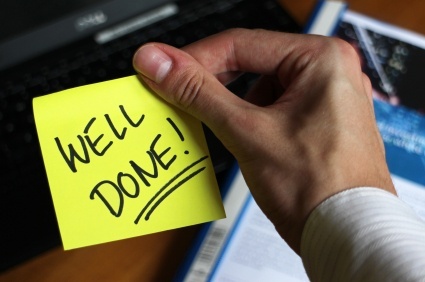 Consider offering bonuses as an incentive to achieve daily or monthly targets, as well as well-deserved recognitions and awards to your best employees. 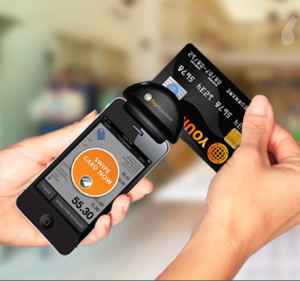 Retailers are emigrating from traditional point-of-sale systems to mobile POS, which enable retailers to complete customer checkouts anywhere at any time. According to Nordstrom, the Seattle-based fashion and beauty retailer, after implementing mobile point-of-sale devices in their stores, the average number of items sold increased, as well as the average selling price. During these holiday season, be creative and plan ahead to get the most out of the increase in footfall.